Click the following link when it's time to join the webinar. You will also receive an email confirmation with this link. 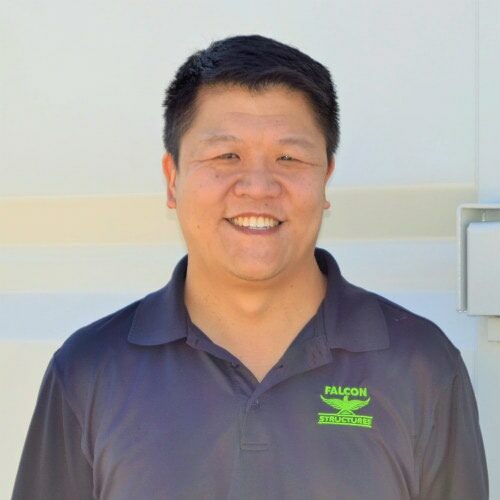 As CEO of Falcon Structures, Stephen Shang has over 15 years of experience in the shipping container and modular building industry. He has presented to the Modular Building Institute as well as the Association of Builders and Contractors and continues to be a leader in the industry. Stephen is passionate about creating safe spaces using shipping container structures.